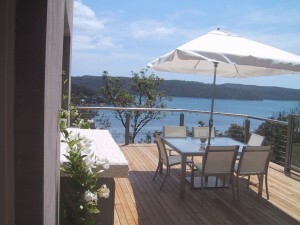 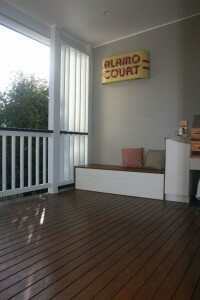 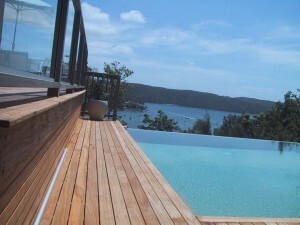 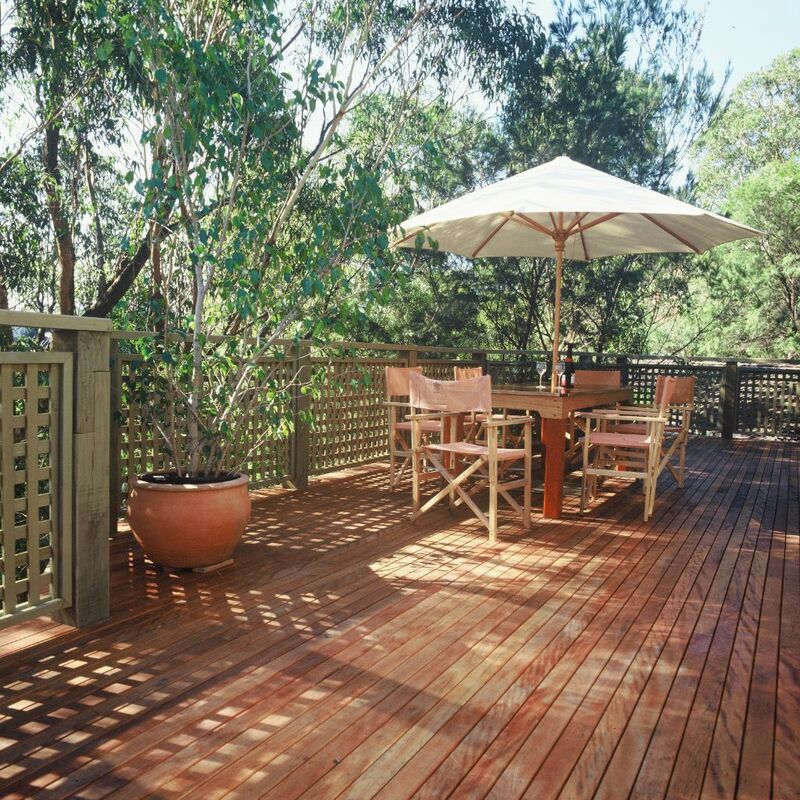 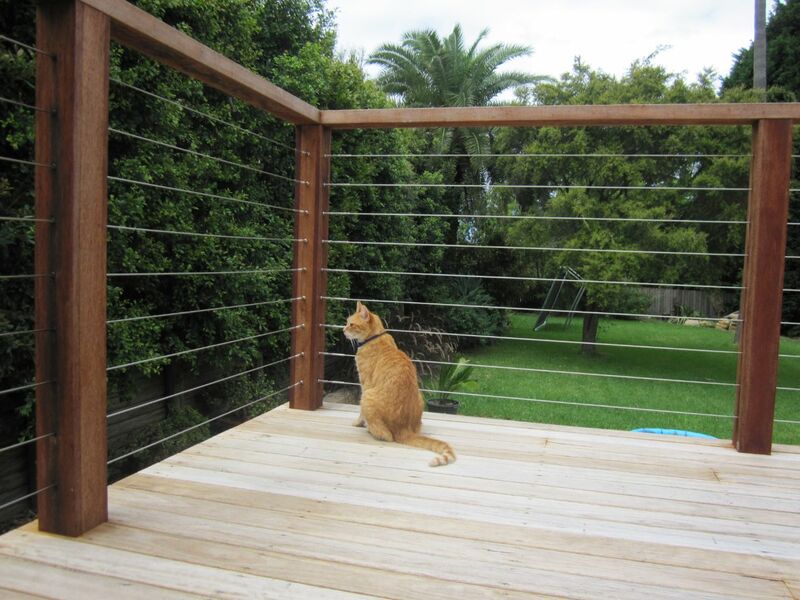 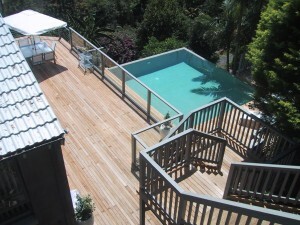 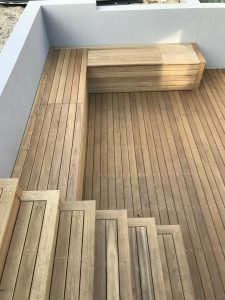 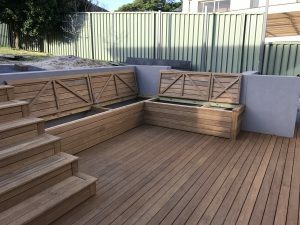 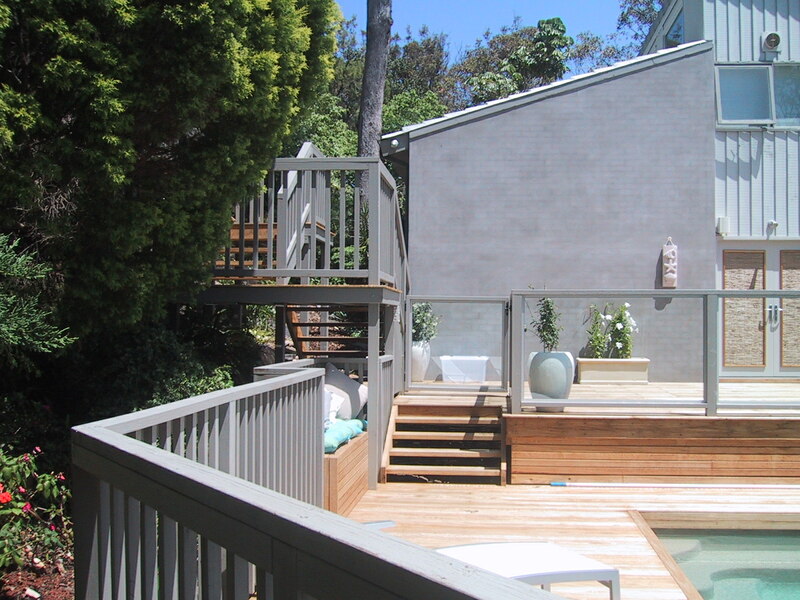 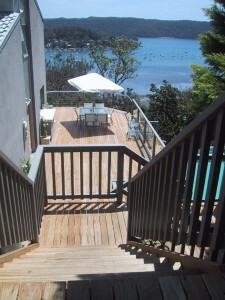 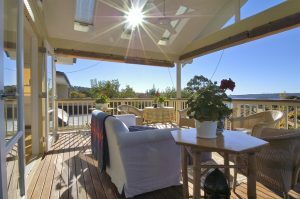 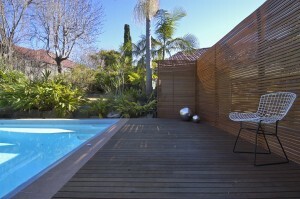 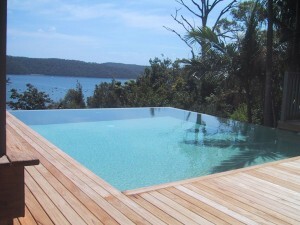 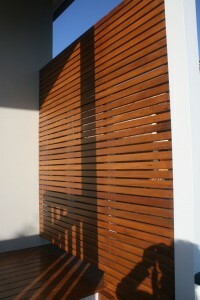 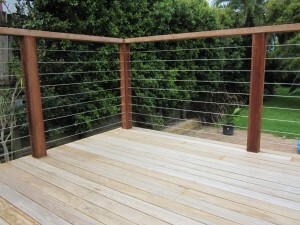 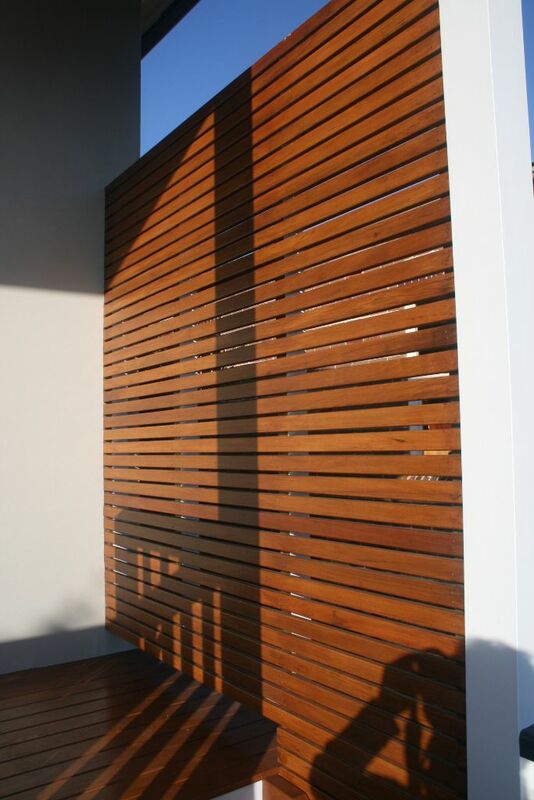 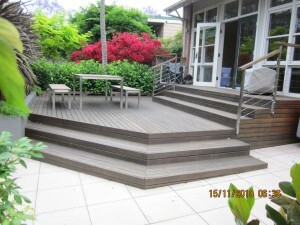 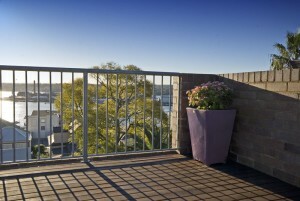 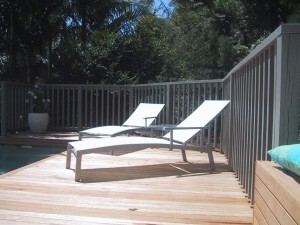 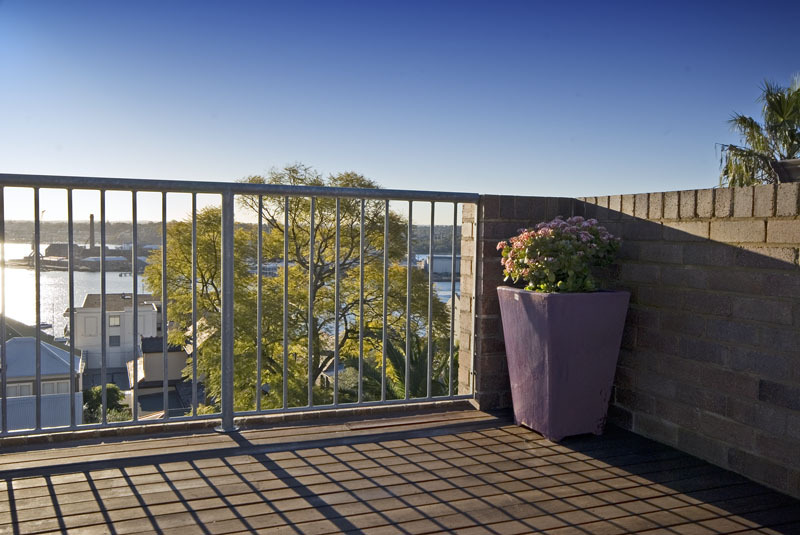 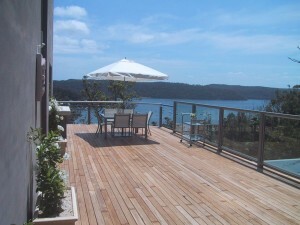 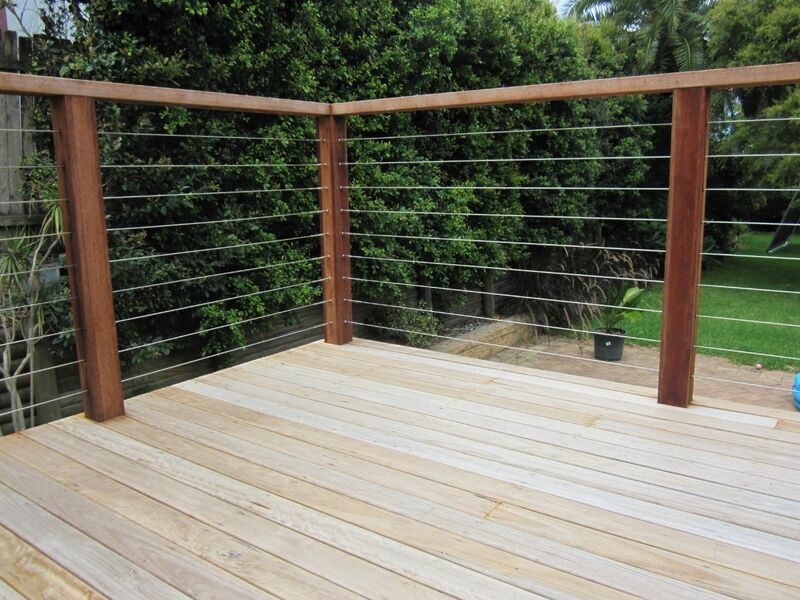 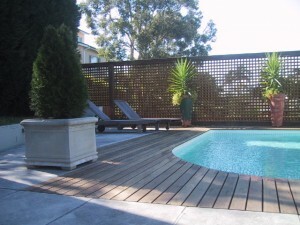 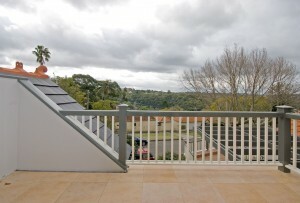 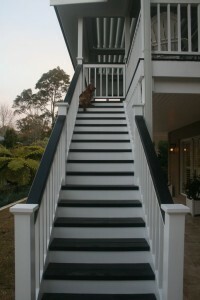 When thinking about or planning to build a deck it’s important to choose the right materials. 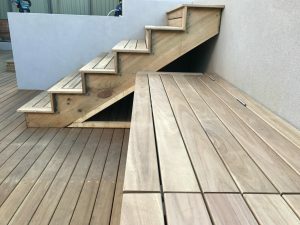 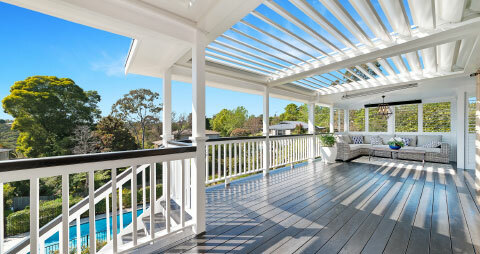 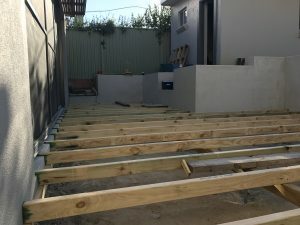 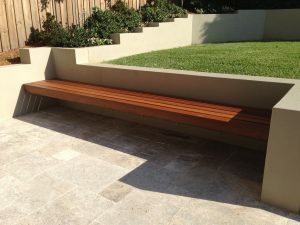 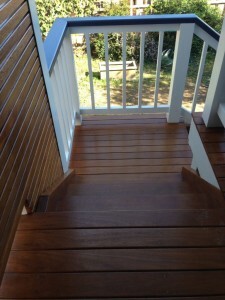 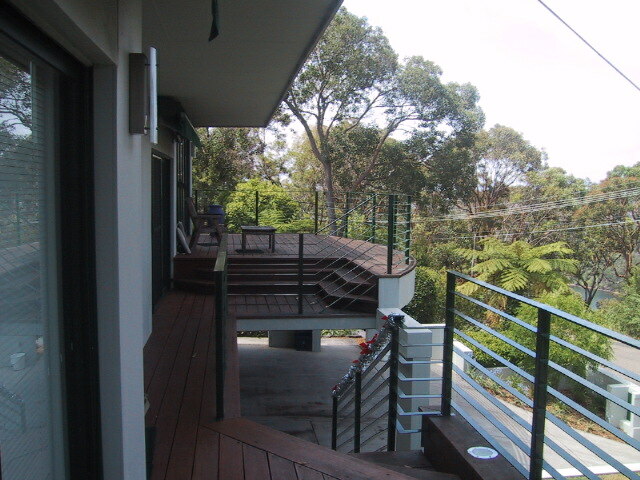 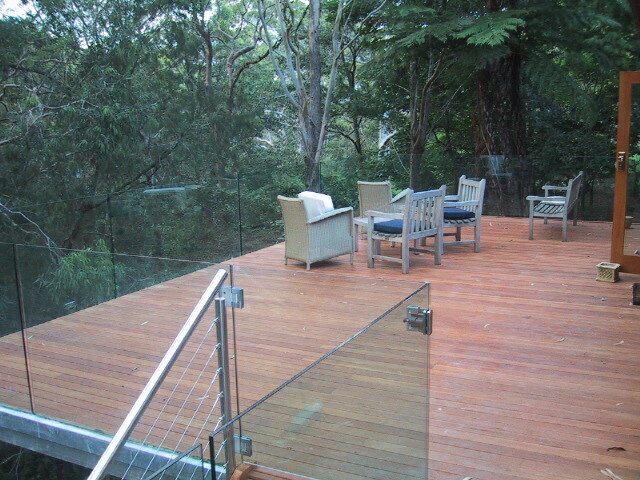 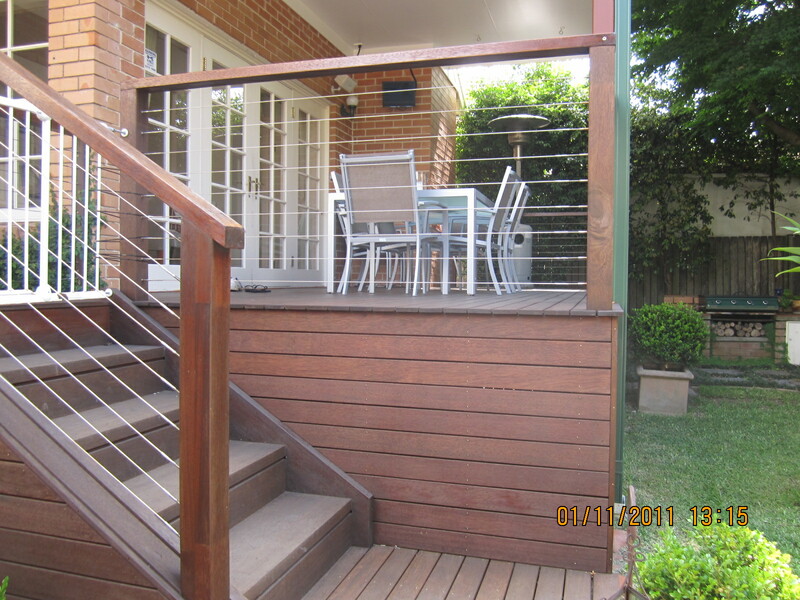 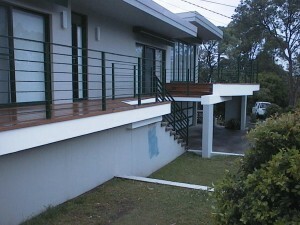 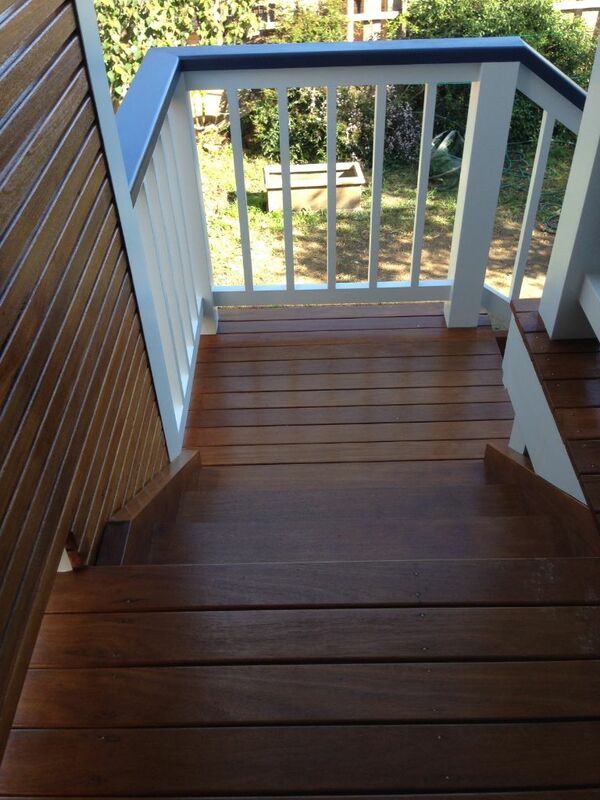 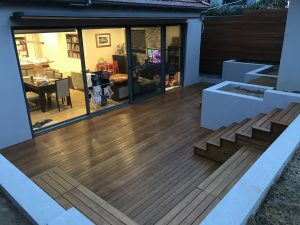 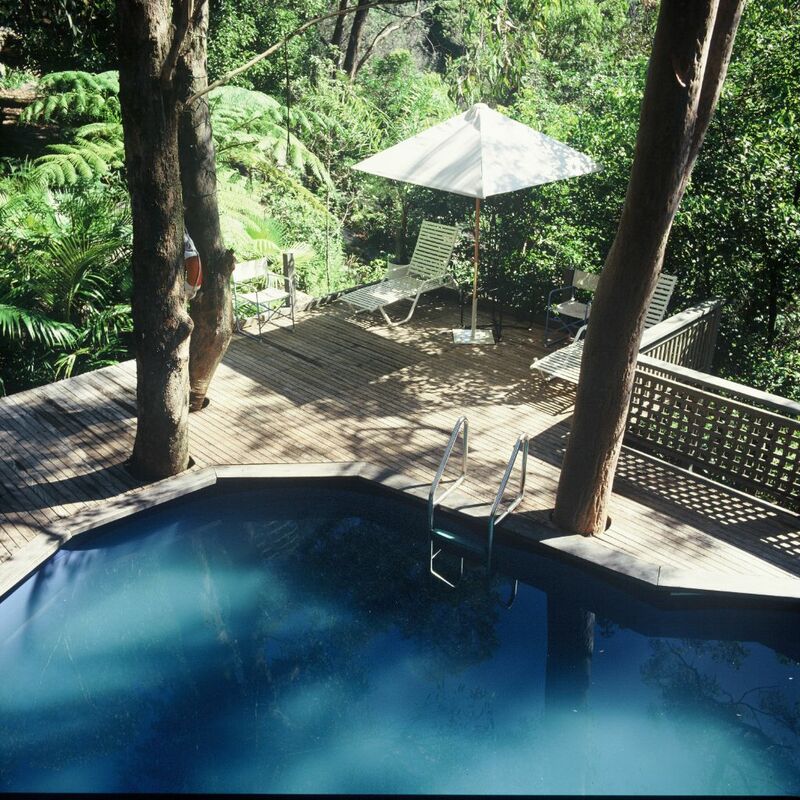 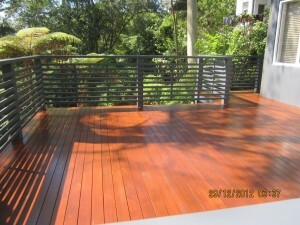 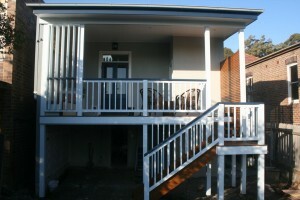 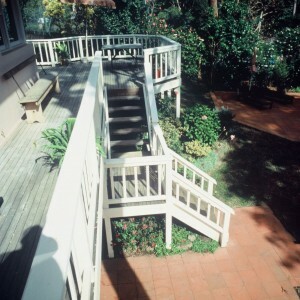 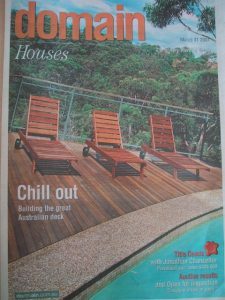 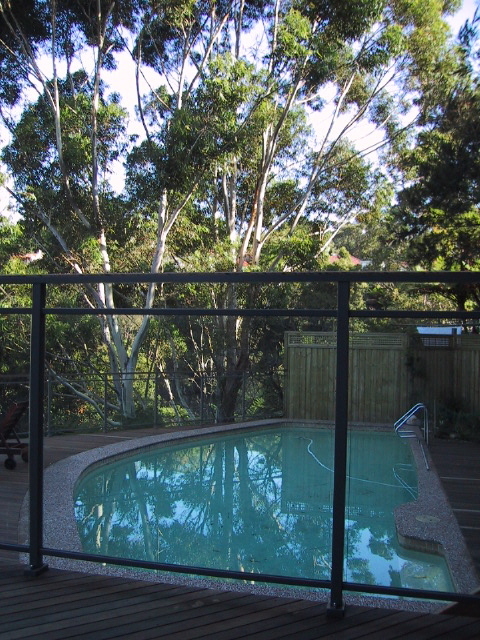 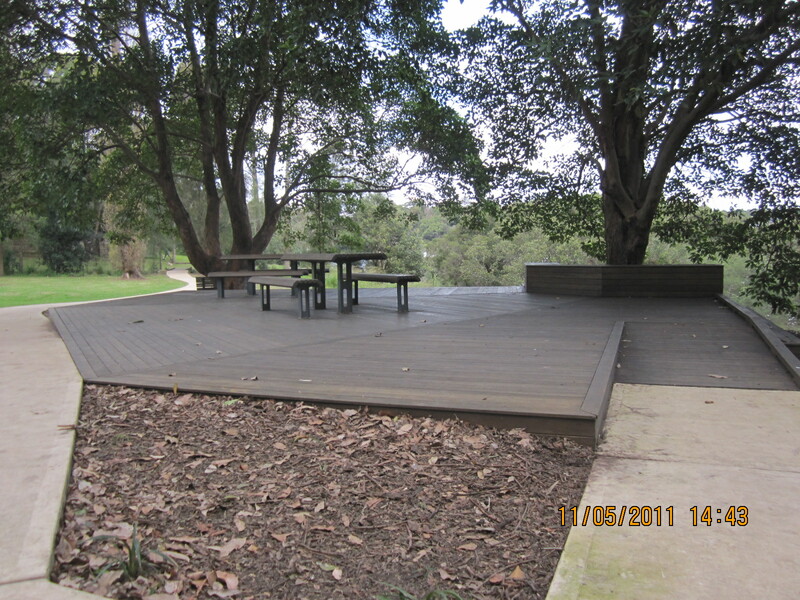 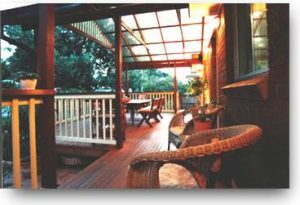 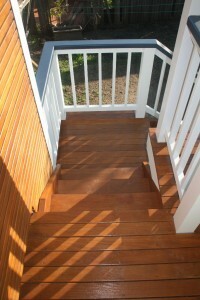 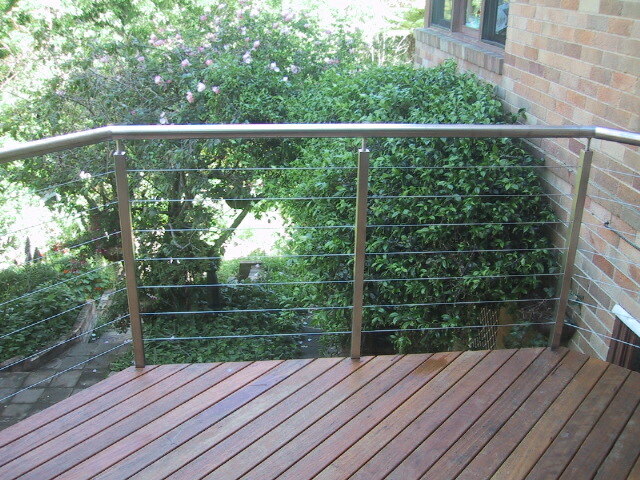 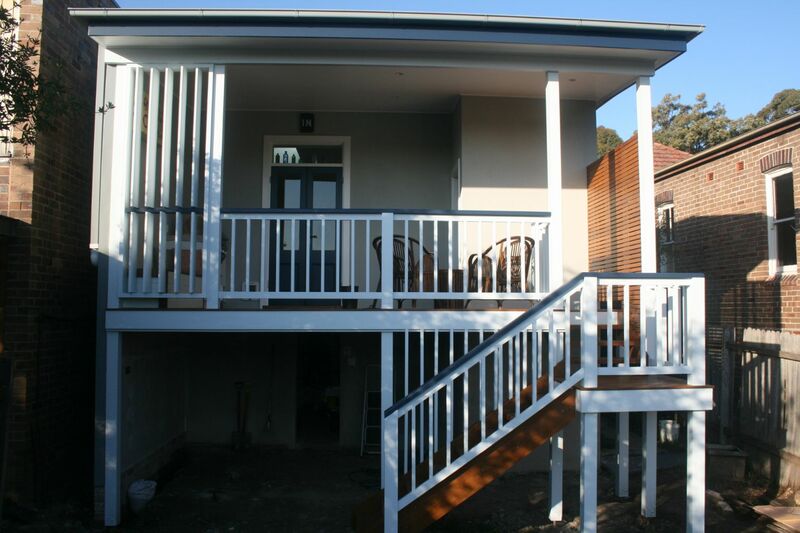 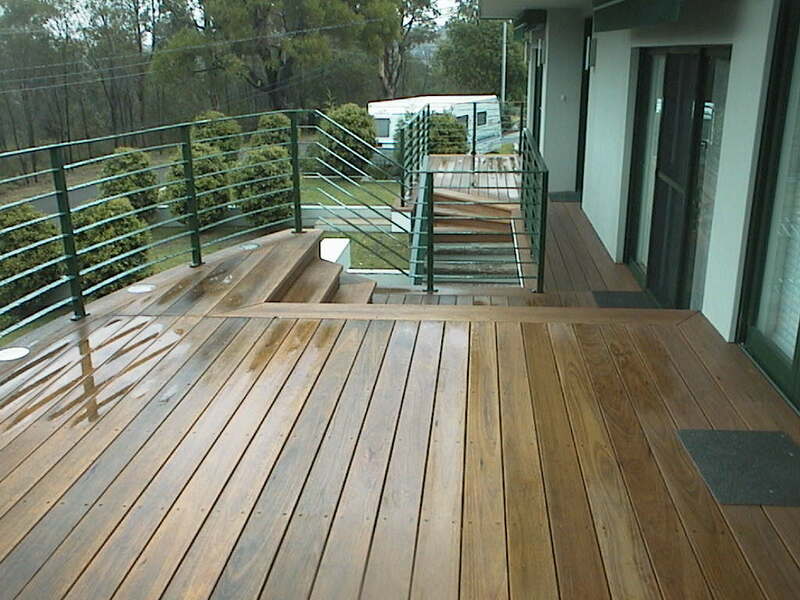 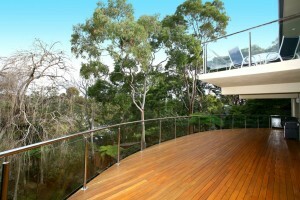 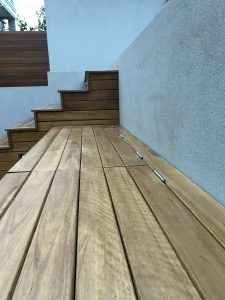 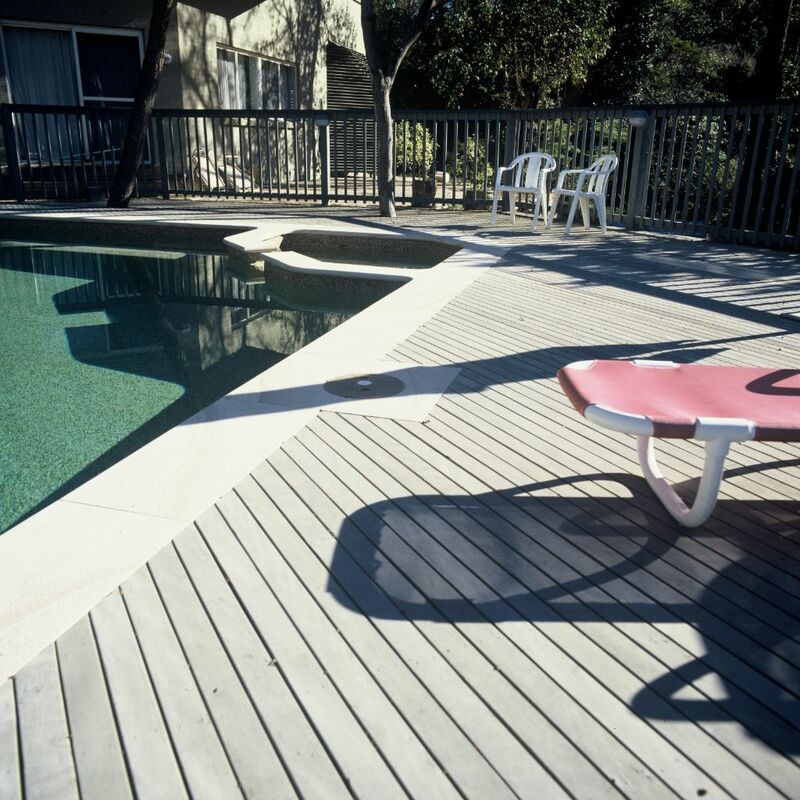 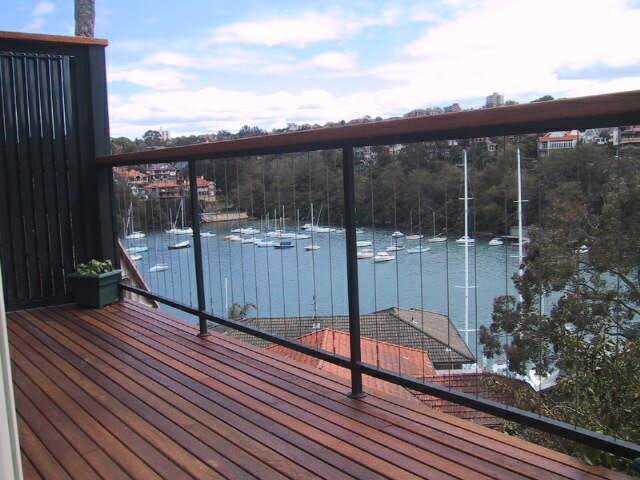 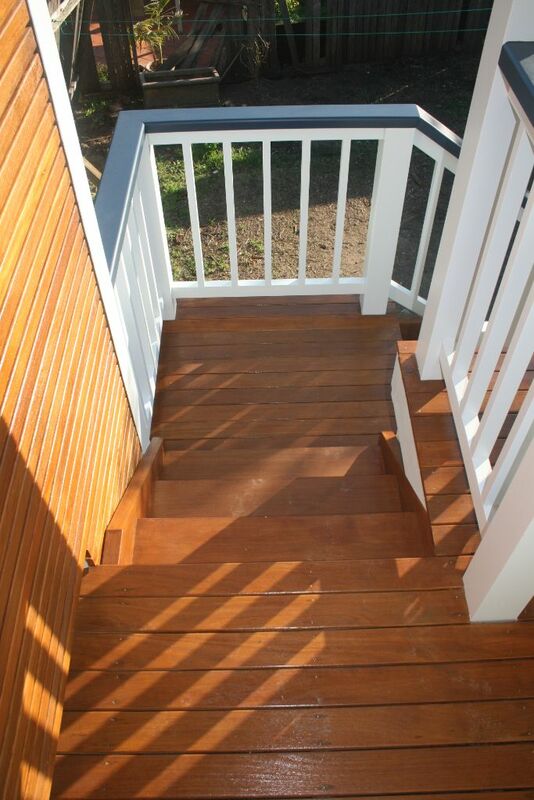 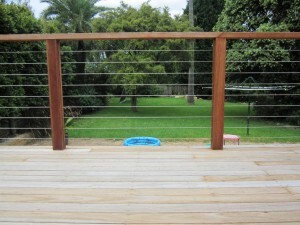 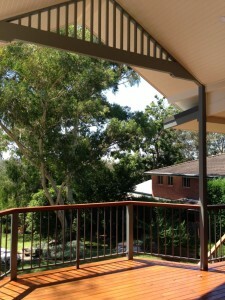 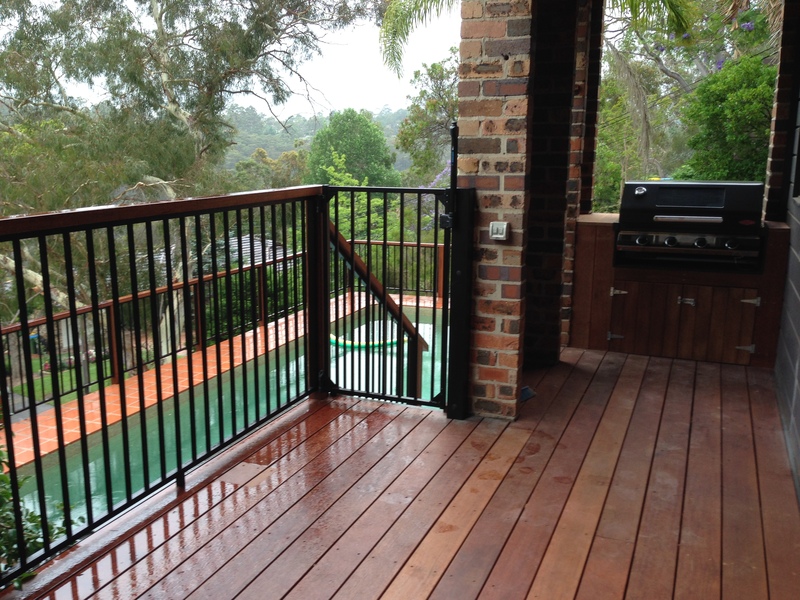 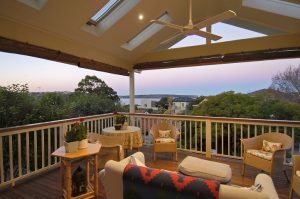 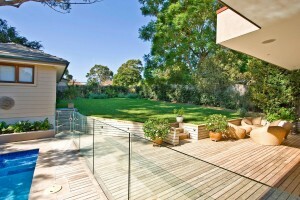 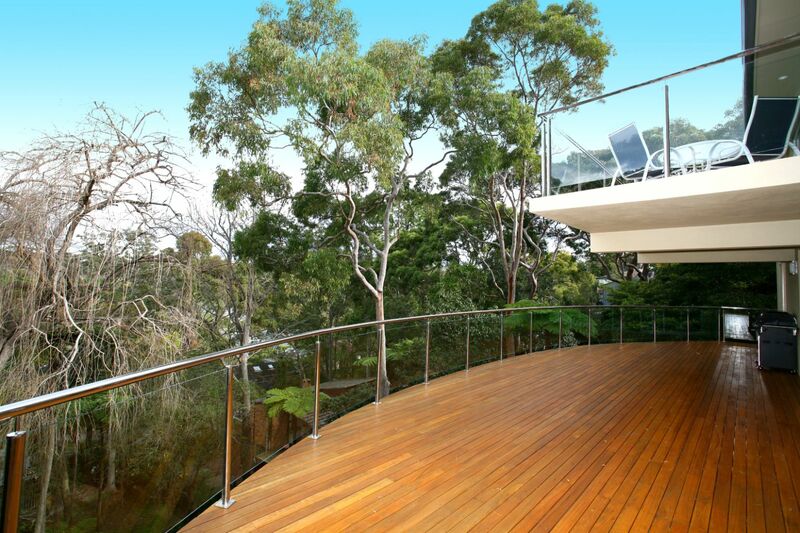 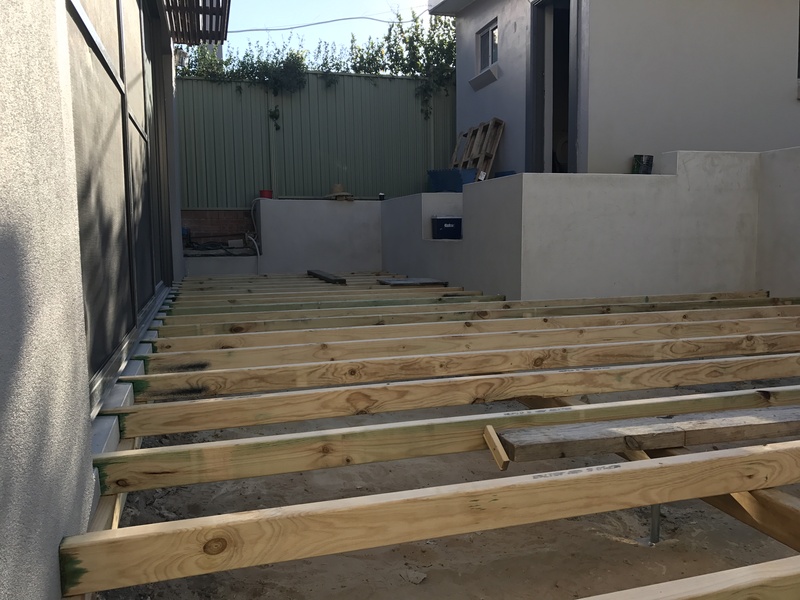 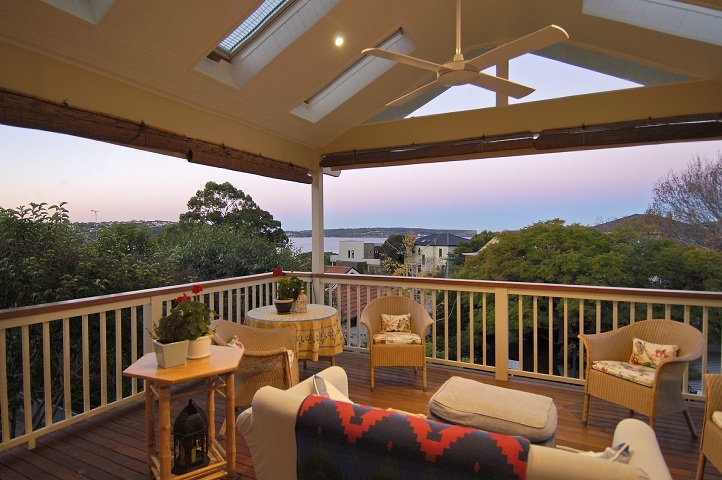 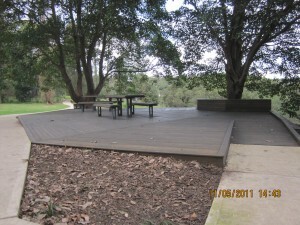 The distance under the deck is critical when considering the moisture and life of your timber deck. 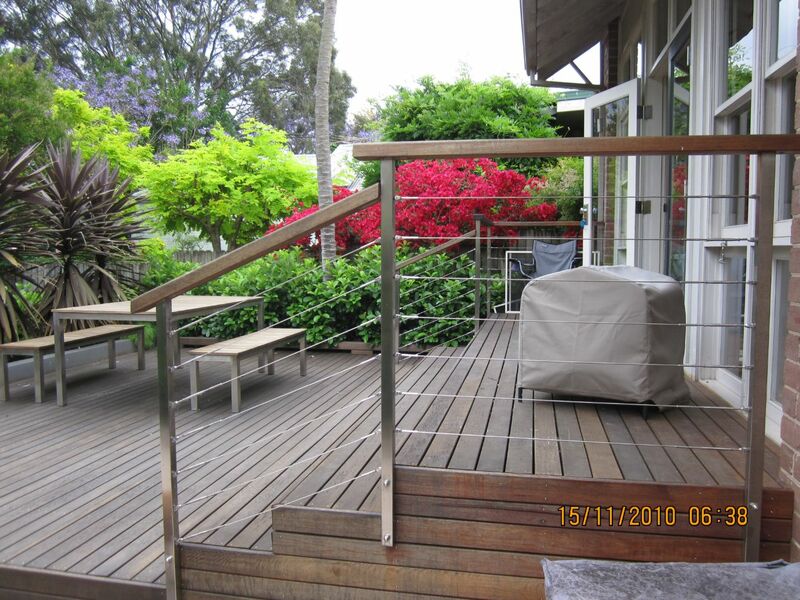 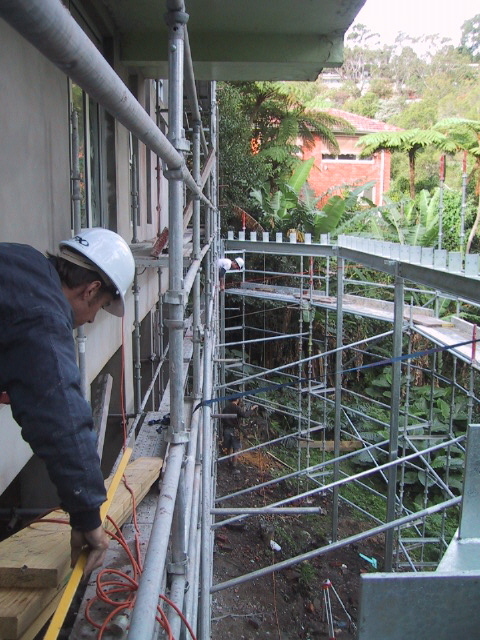 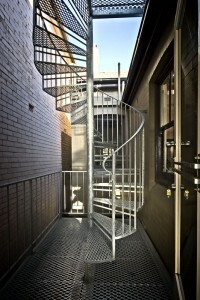 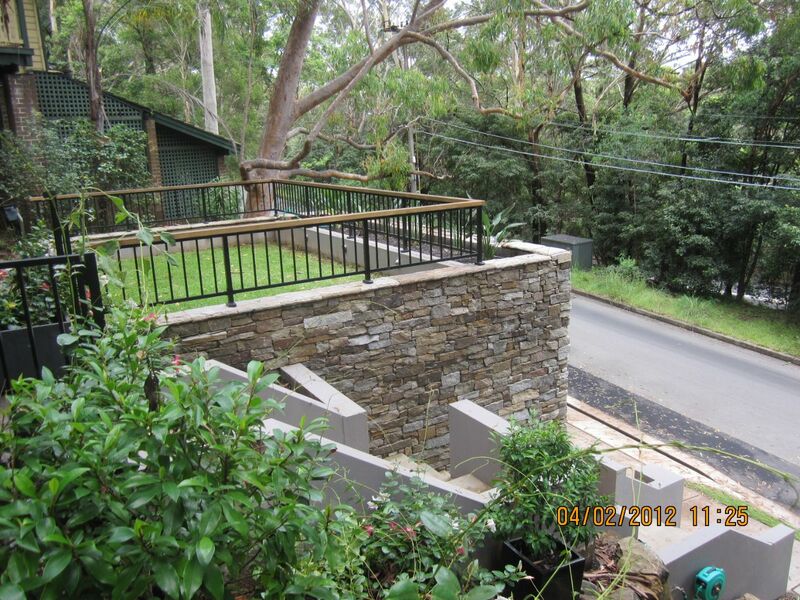 Engineered footings, galvanized fittings for external application. 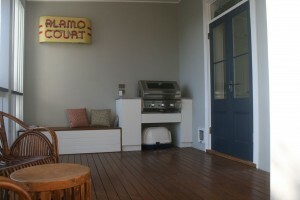 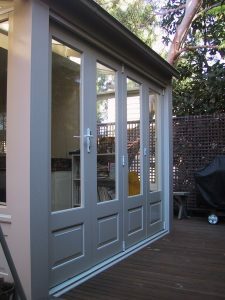 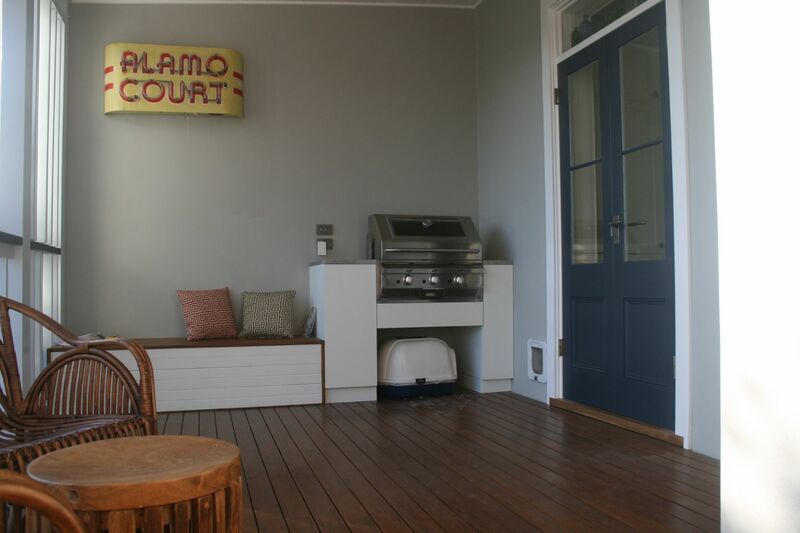 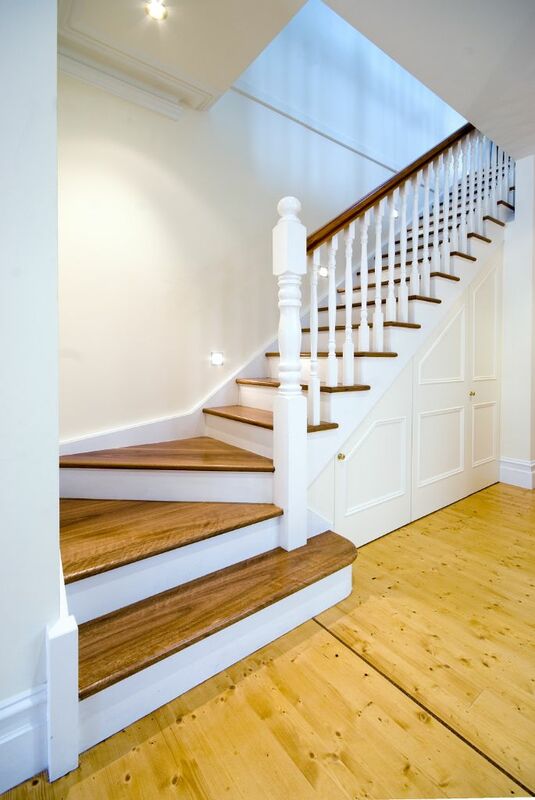 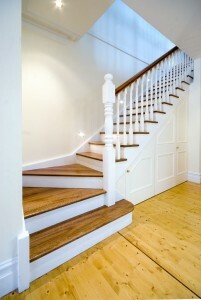 Decide what type of finish you require and choose the timber to suit. 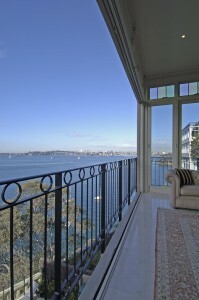 Contact your local council to check your zoning and any building conditions that you need to consider. 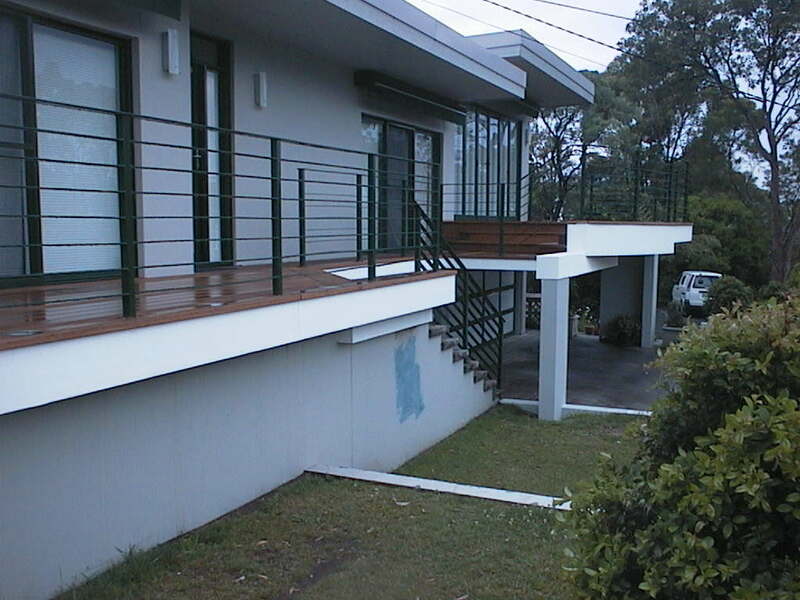 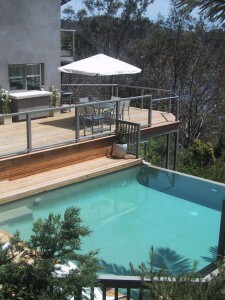 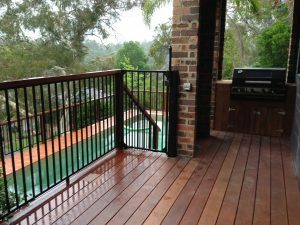 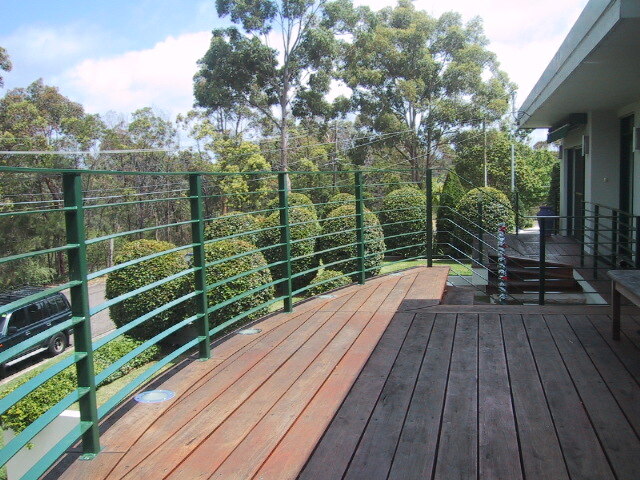 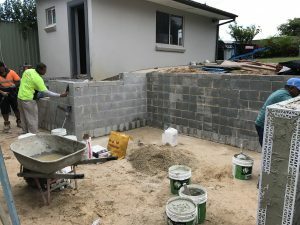 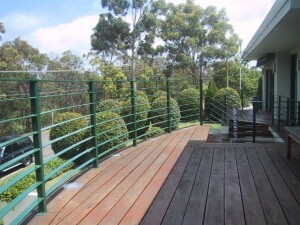 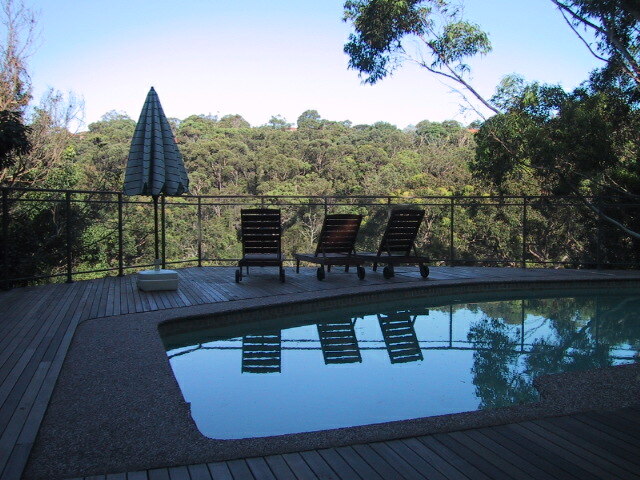 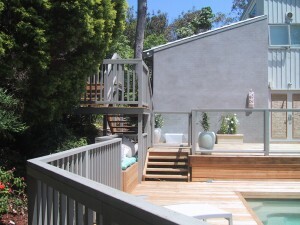 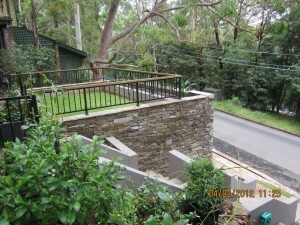 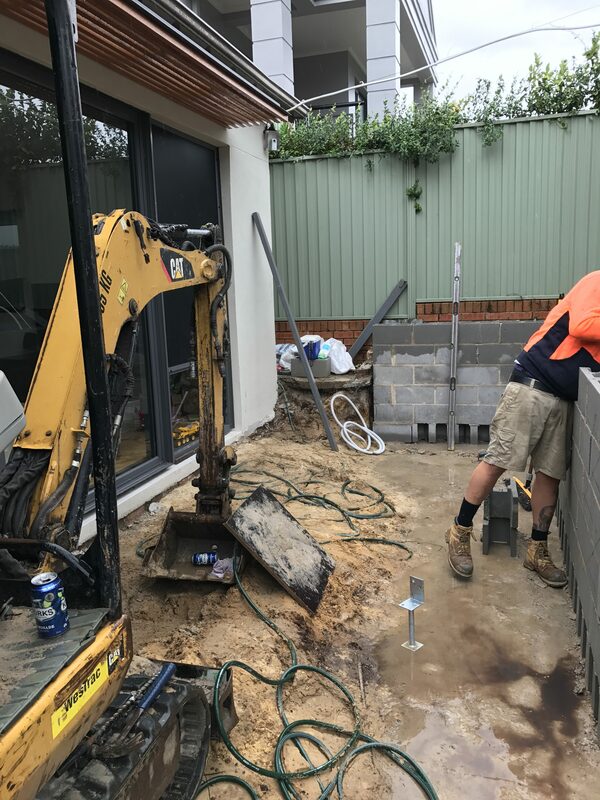 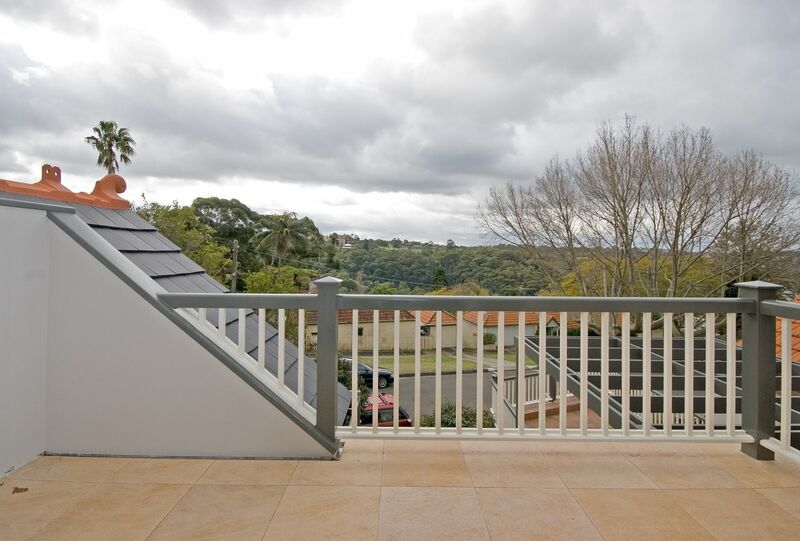 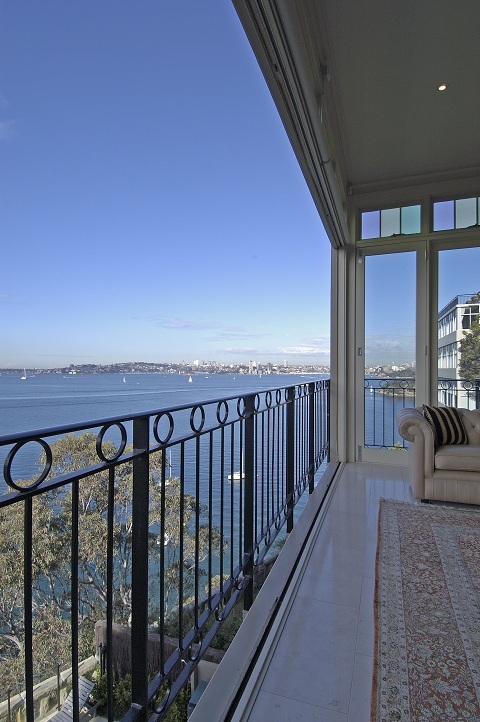 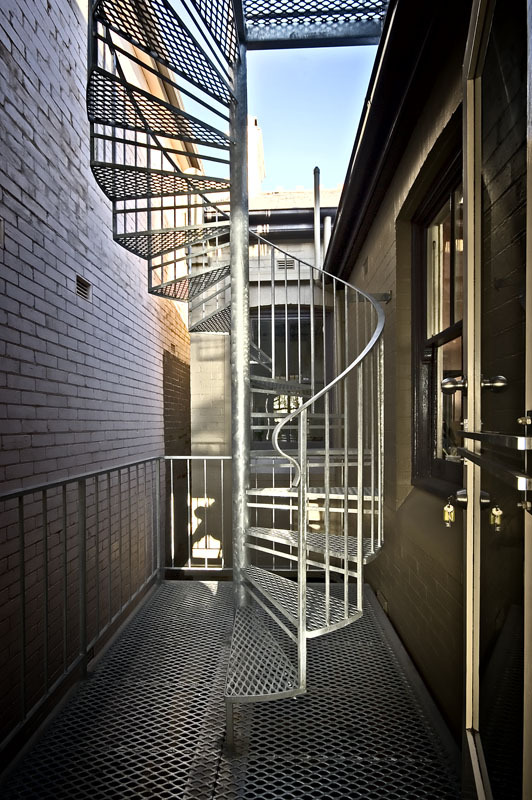 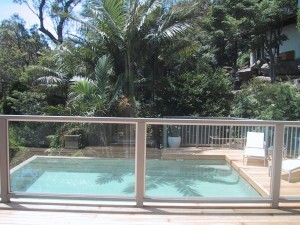 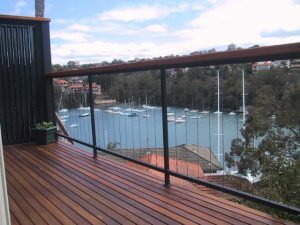 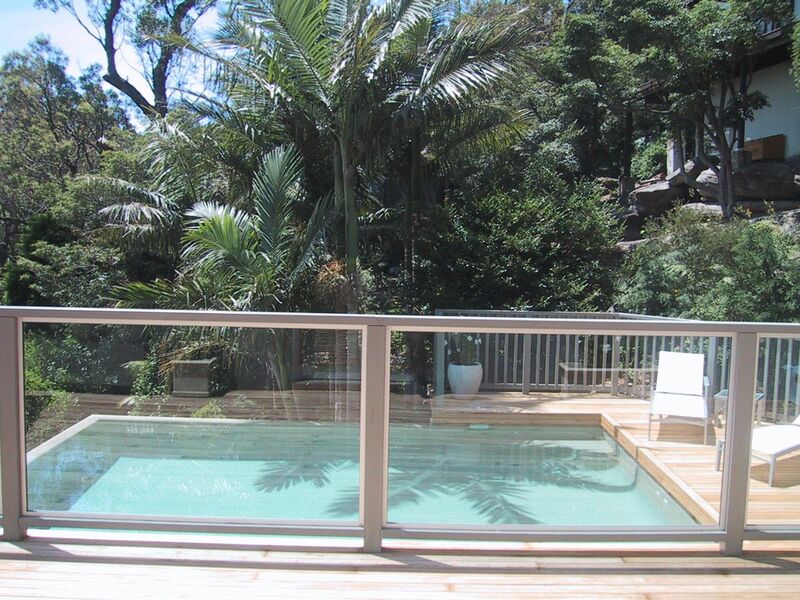 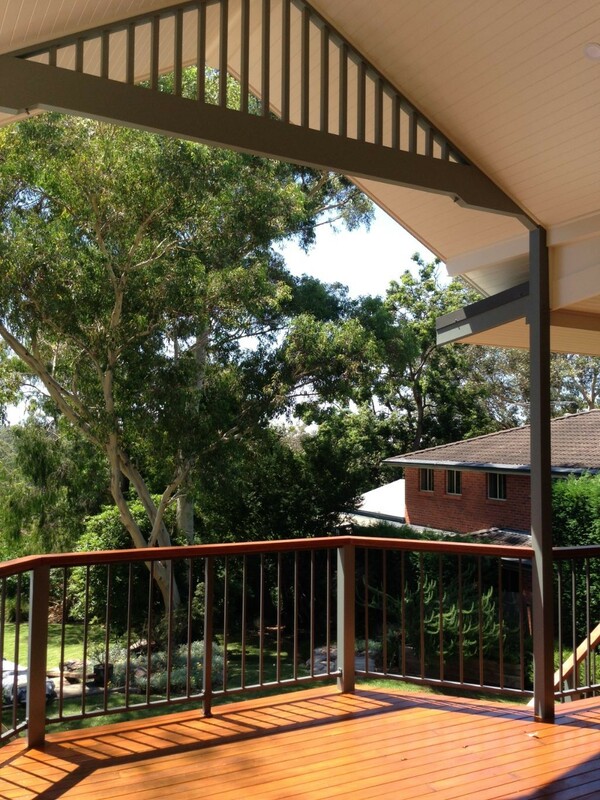 Choice of balustrade can change the look of the house and will need to comply with the building code whether its for a pool deck or balcony it’ s best to check first. 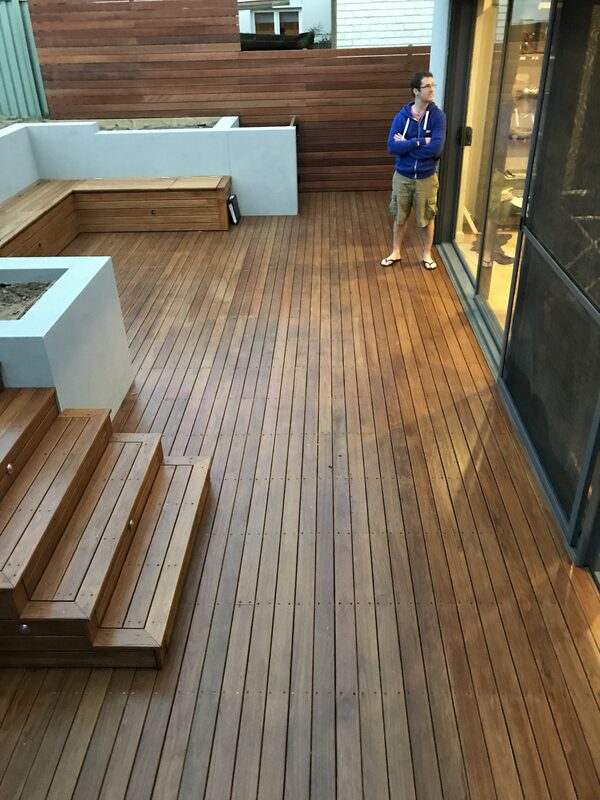 Just like a good carpenter checks measures twice and cuts once!